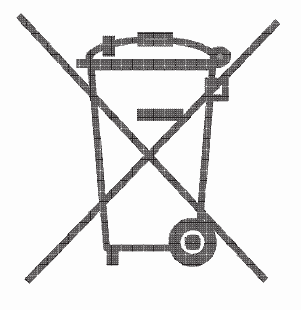 Under the UK WEEE Regulations, “Producers” are required to mark all relevant EEE with a “crossed-out wheelie bin” symbol to remind consumers not to discard WEEE in the domestic waste stream. Tp24 Lighting Limited encourages all of its customers to make note of this symbol and avoid putting any WEEE in your domestic waste bin(s) or container(s). Tp24 Lighting Limited supports the reuse and recycling of WEEE as there are several environmental benefits of doing so, such as: Reduction of raw material and energy usage, prevention of landfill, prevention of hazardous and/or toxic materials present in some WEEE contaminating the environment. As a B2B Producer and/or Distributor under the UK WEEE Regulations, tp24 Lighting Limited allows for end users of the EEE placed on the market in the UK to return WEEE back to us free of charge on a like-for-like basis for new EEE purchased. Such WEEE can be returned to the following location: Loyal recycling centre or contact WeeeCare.